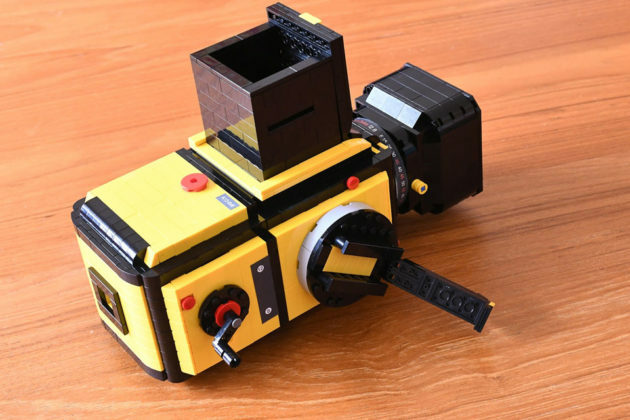 Photography is a widely enjoyed hobby and so is custom LEGO creations. While so, there are not many custom LEGO creations that are photography-related. At least, not that we have come across that is worthy of mention. This one here however, from Taiwan-based photographer Helen Sham, is different. Any photography buff will immediately recognize this creation. 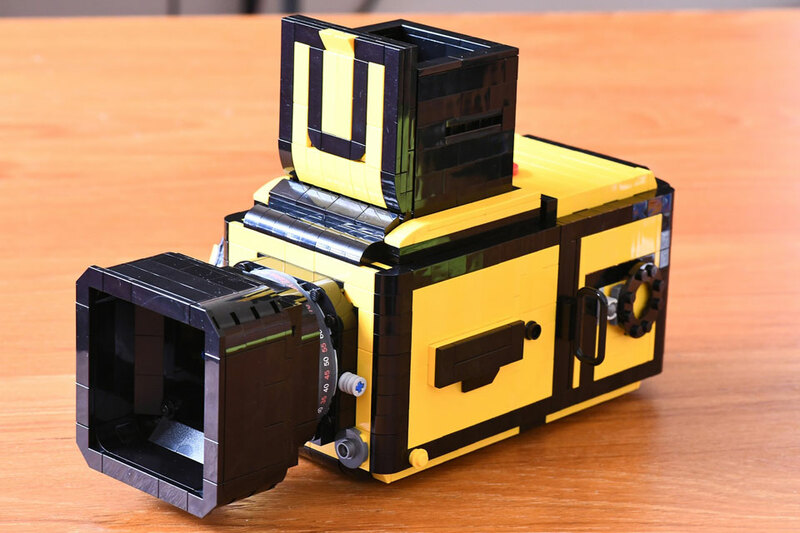 It is a Hasselblad 503CX Film Camera, created entirely out of LEGO. 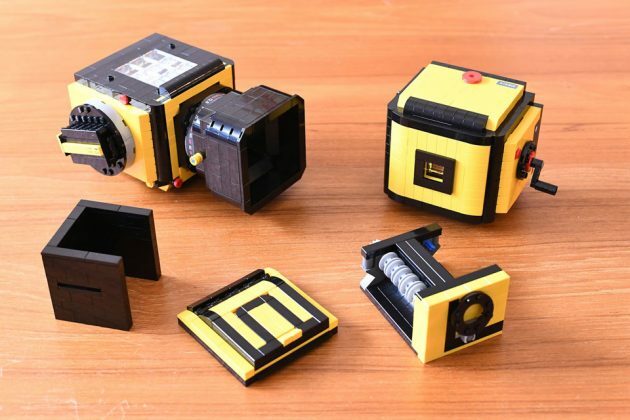 It look so freaking real that it will make you suspect that it might just be a functional camera, save for the bright yellow hue with black accent colorway, of course. If you think the uncanny resemblance to the real-deal is incredible, well, you have yet to see it all. What’s more mind blowing about this particular MOC is, the inside is just as detailed as the outside. No efforts were spared in creating this realistic LEGO version of the Hasselblad 503CX. 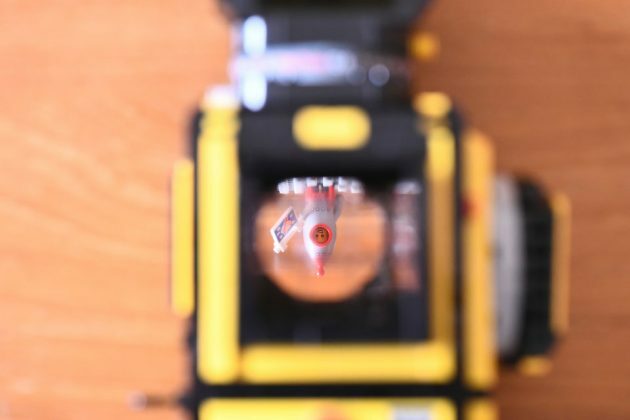 On the inside, it boasts a frame counter, a film winder, and a spring-based shutter button that offers the tactile sensation of firing the shutter. And oh yeah, you can actually load a real film into this thing and you can even frame a scene with the folding waist-level viewfinder – thanks to the inclusion of glass piece and a mirror. The realism extends to the ability to dismantle the camera into its various components, but that’s to be expected because, LEGO. All told, it took Helen 2 hours and 1,120 pieces of LEGO elements to create this masterpiece. 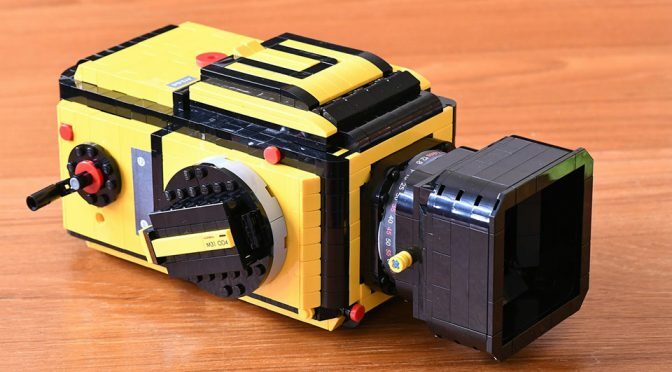 While Helen ultimately hope that her LEGO Hasselblad 503CX Film Camera will become an official LEGO set, she have a bolder plan: she hope to install a digital micro lens into the LEGO Hasselblad 503CX Film Camera to enable it to actually take photos, albeit not on film but digitally to a smartphone. If you love what you see, then may we suggest that give Helen’s endeavor push on LEGO Ideas by chipping in a vote. 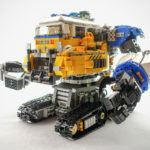 The project will need to pull in 10,000 votes within the next 300 plus days to qualify for a review by the LEGO Ideas panel. 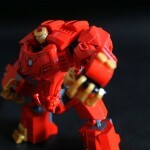 From there, it will then have a shot of being short listed and subsequently, considered as an official LEGO product. We love the idea, but somehow, I think the licensing will be a bit of tricky business. 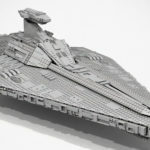 Helen Sham, btw, is not stranger in creating custom LEGO sets; she has been doing for a number of years now. You can marvel at some of her works over at her website. 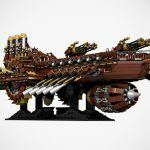 Custom LEGO Steampunk Battleship Really Should Be An Official LEGO Set!